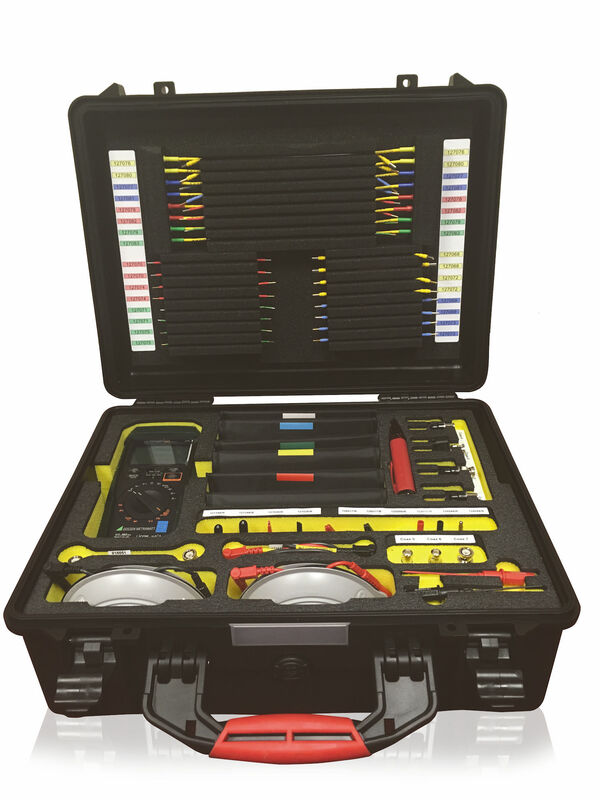 We are delighted to offer two types of Avionics tool kits; the RBI9300 Avionics Measurement Supply Kit (68 aviation tools) and the RBI9600T Avionics Toolkit (84 Piece Set), which are ideal for all users. 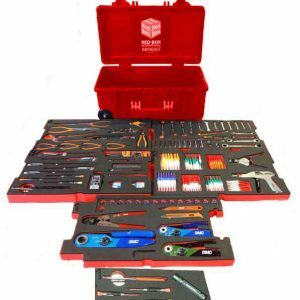 These highly popular tool kits come complete with a heavy duty, resin coated carry case, whilst the tools themselves include BAHCO hand tools and specialist DMC avionics tools, ensuring that the users receives the highest quality and comfort possible. 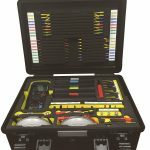 If you are unsure which of our Avionics tool kits would suit you best please contact the Priceless Aviation team today on +1 (770) 962-6188, or email us at info@pricelessaviation.com, and we will be happy to help. 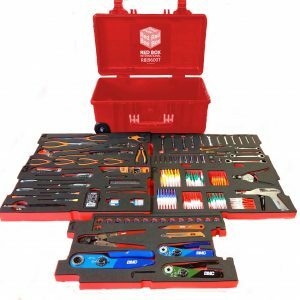 Please note; all aviation tools are also available to buy individually. Click here to view all tool kits and tool boxes that we have available.